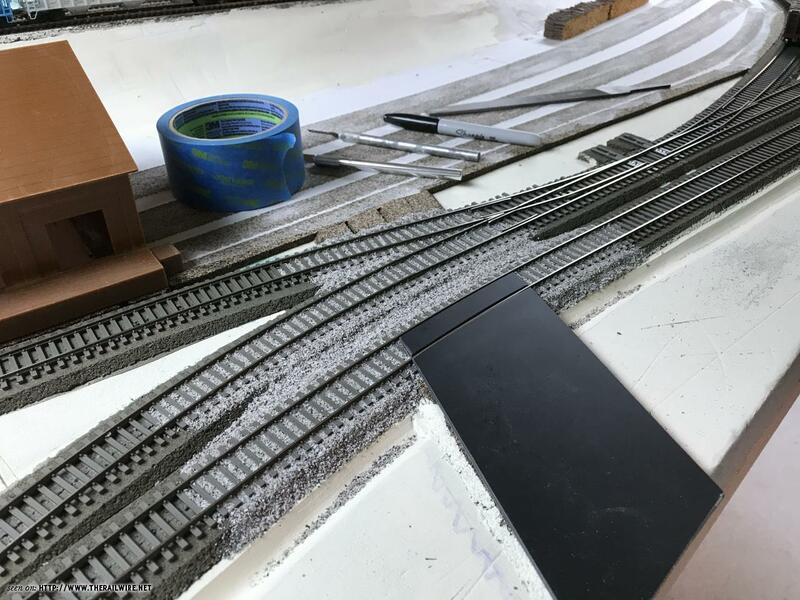 I used the same AR&M ballast on my last layout, although the n scale version. Just a heads up, the color can differ between bags, even with the same name, I found that out after I had already glued some down. I’d suggest getting a few bags and mixing them all together before going all the way with the rest of the ballast. I bought two bags, so that sounds like a good idea. Thanks, Doug.